You know I am trying to lose weight and get fit. I am not just doing this for my wedding in September but for my health. It is a lifestyle change. I am learning how ingredients in some foods may cause us to gain weight. I am learning how others help your body. Fiber can help relieve constipation, prevent certain diseases, and keep your weight under control. I have added more fiber to my diet and have been looking for food that has more fiber in it. Progresso is a can soup I buy in bulk. I keep some at home and at work. They are easy to just grab, and eat. And now they have improved my wonderful Progresso soups by adding more fiber. 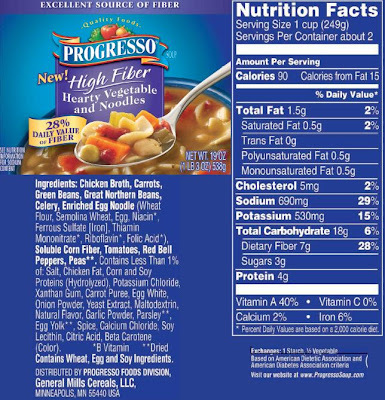 Progresso soup’s new High Fiber line includes four varieties: Chicken Tuscany; Creamy Tomato Basil; Hearty Vegetable and Noodles; and Homestyle Minestrone – all with no added MSG*, no artificial flavors and seven grams of fiber per serving. 1) Leave a comment telling me if ever have tried Progresso soups, and if you have which is your favorite. 2) Follow me on blogger. 4) Follow me on facebook. 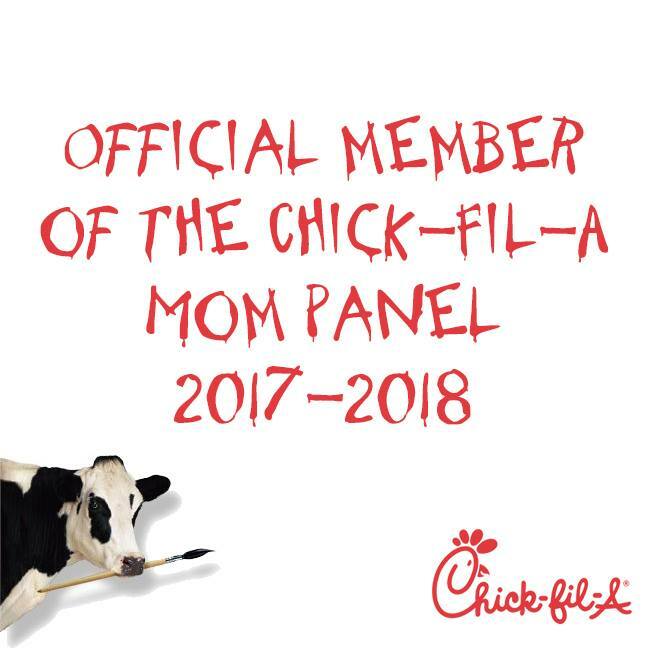 Leave a separate comment for each entry. Leave your email address in the comment. You will have 24 hours to claim your prize. 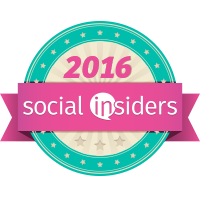 Contest ends February 15, at 8 a.m. Thank you for entering and good luck to everyone. 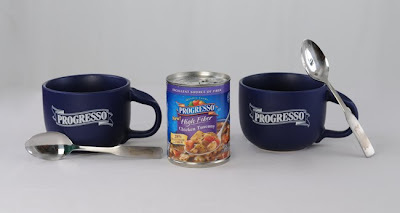 I received a Progresso Prize Pack from My Blog Spark. No compensation was received. These are my opinions only. Information was used from Progresso. Find out more by visiting their site www.progressosoup.com. The product, prize pack, information, and giveaway have all been provided by Progresso through MyBlogSpark. I have tried Progresso soups and like any of them with chicken. I have tried several of their soups. I really like the split pea and ham. I love their Chicken Noodle. It's such a great, easy lunch! Thank you for the giveaway. i have tried Progressive soups. Chicken noodle is my favorite. i like any of them that are chicken. I haven't tried their soups, but I have made my own using their chicken stock in the box.